Spell Pets backwards to get Step. Spell Step forwards and you get Pets. 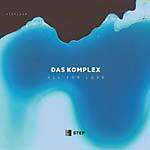 Step is the new vinyl-only label from the founders of Pets - Catz 'N Dogz - with a focus on the rawest forms and root functions of dance music. Step searches for the fundamentals with under-the-radar house and techno that's not afraid to be rough around the edges. It's all about the music. 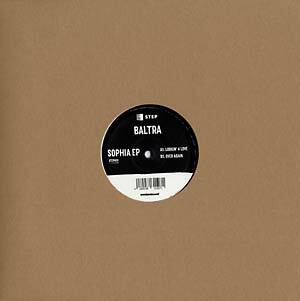 Baltra presents Sophia EP.